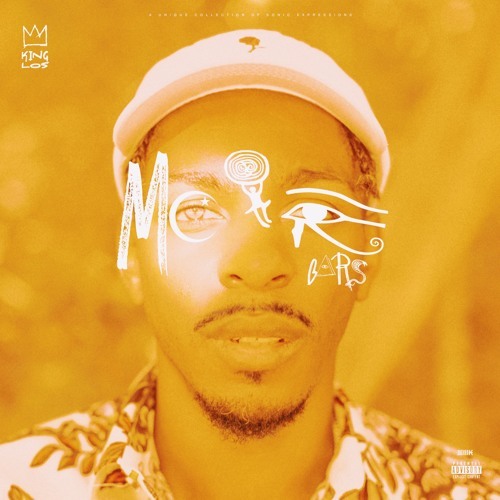 Fresh dropping a mixtape full of the hottest instrumentals out right now, King Los returns a week later for a new project title Moor Bars. The project holds 12 original songs from Royce 5’9, Hopsin, and more. Stream the project after the jump Via Soundcloud.